America’s commitment to public schooling once seemed unshakable. But today the movement to privatize K–12 education is stronger than ever. 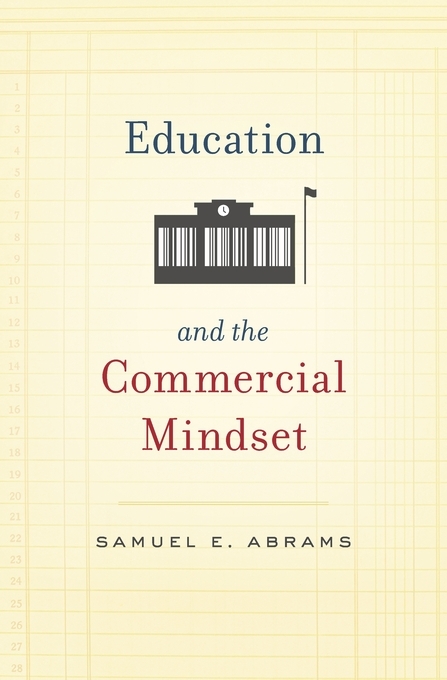 A veteran teacher and administrator, Samuel E. Abrams examines the rise of market forces in public education and reveals how a commercial mindset has taken over. For decades, Milton Friedman and his disciples contended that private markets could deliver better schooling than governments. In the 1990s, this belief was put to the test by Edison Schools and other for-profit educational management organizations (EMOs). Edison grew rapidly, running schools in Baltimore, Philadelphia, and many other cities across the country. Yet disappointing academic and financial outcomes soon pushed the company and its competitors to the margins. The focus of EMOs on efficiency and results nevertheless found expression in federal policy with No Child Left Behind in 2002 and Race to the Top in 2009. The new ethos also defined nonprofit charter management organizations (CMOs) like KIPP that surfaced in the wake of EMOs and flourished. But the dependence of CMOs on philanthropists, tireless teachers, and students capable of abiding by rigid expectations limits their reach. 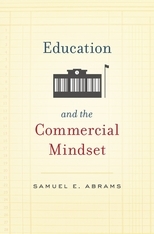 Abrams argues that while the commercial mindset sidesteps fundamental challenges, public schools should adopt lessons from the business world. Citing foreign practices, he recommends raising teacher salaries to attract and retain talent, conferring more autonomy on educators to build ownership, and employing sampling techniques rather than universal assessments to gauge student progress.